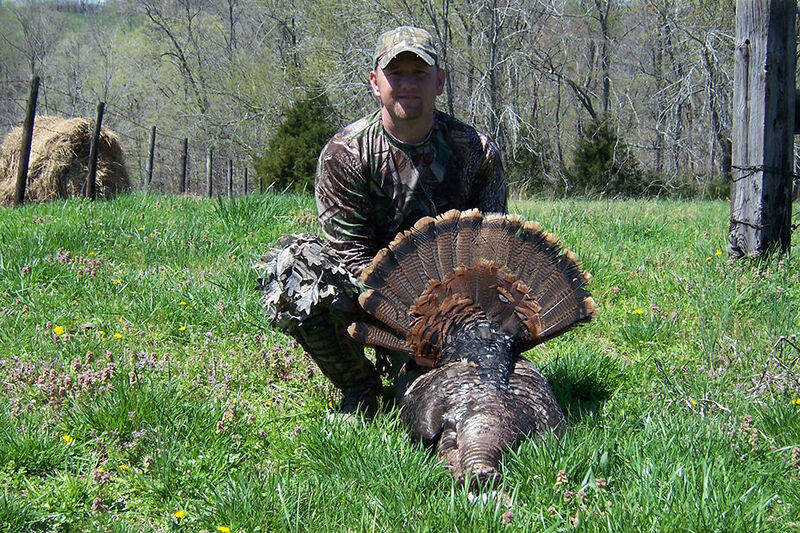 With years of successful hunts, Long Creek Outfitters is able to provide you the expert guide service to make your turkey hunting trip memorable. 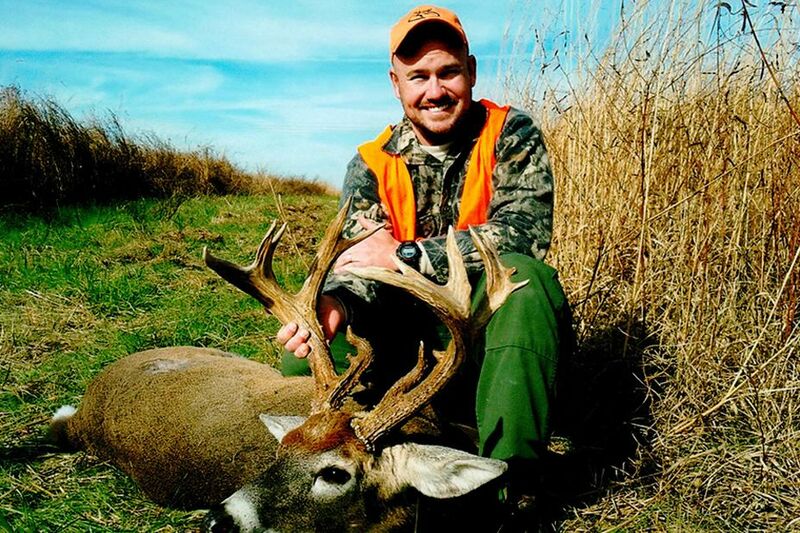 Explore our many stands, blinds, and trails to drop the trophy buck of a lifetime. 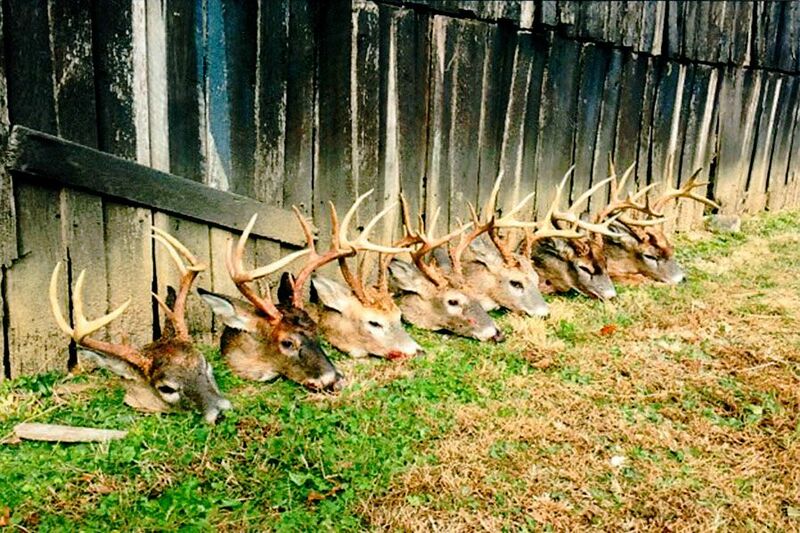 We strictly enforce size minimums to ensure that there are plenty of trophy bucks every year. 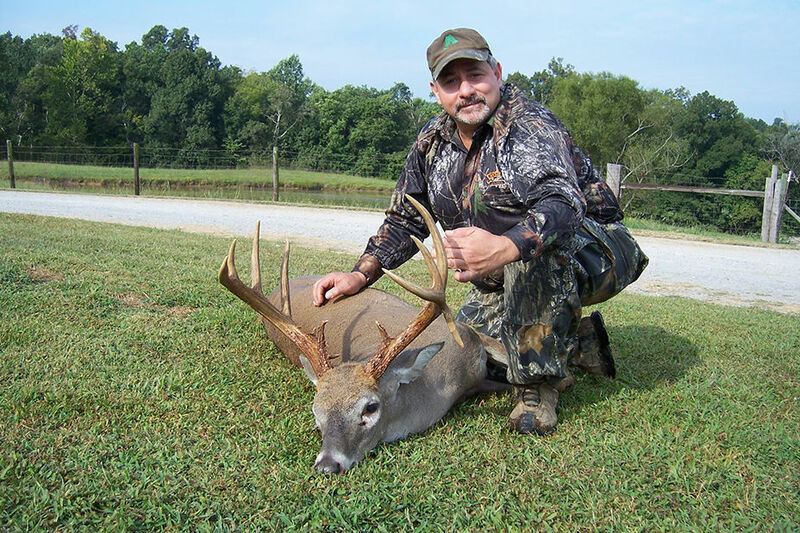 With a new hunting lodge and over 4500 acres to hunt, you are guaranteed a comfortable stay without hunting pressure. 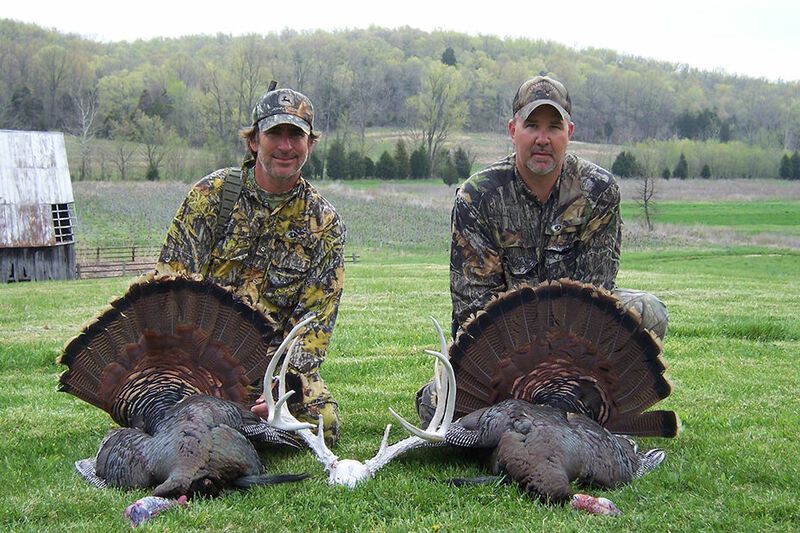 Transportation to hunting sites and guide service. 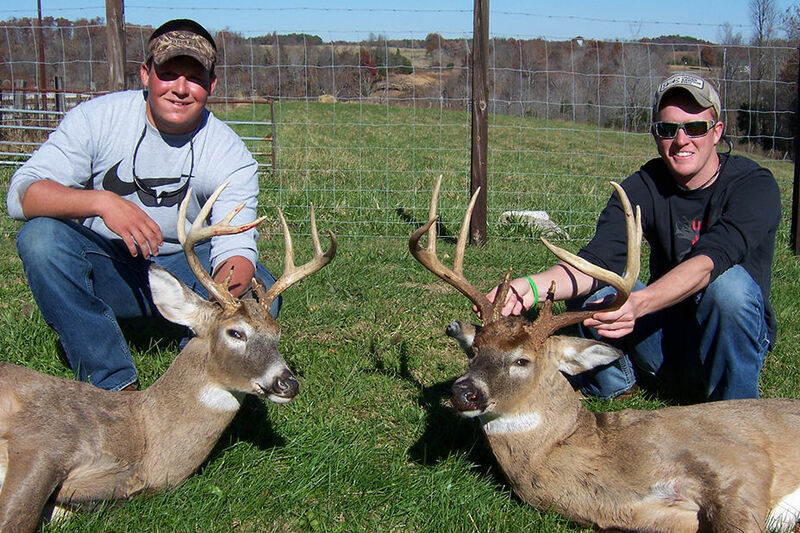 Blinds and Stands located on prime hunting spots.